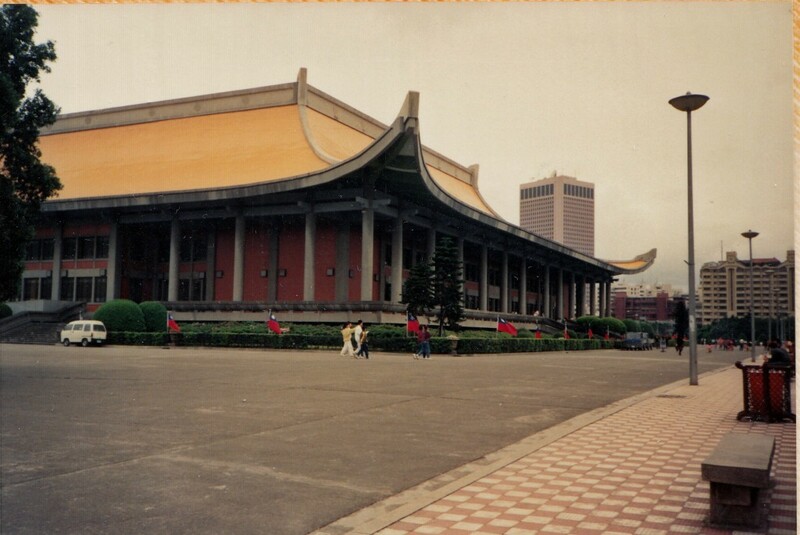 To celebrate the historic election in Taiwan this weekend, I thought I’d show some photos I took in Taipei 25 years ago. I’ve never posted most of these photos and hadn’t looked at them in almost as many years. 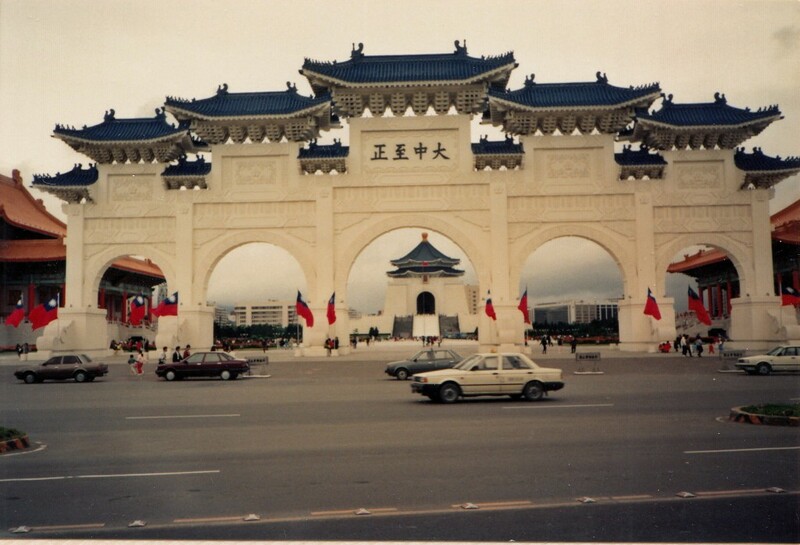 The reason I went to Taipei back in the spring of 1991 was simple. I was studying Mandarin in Hong Kong and had no where to speak it. 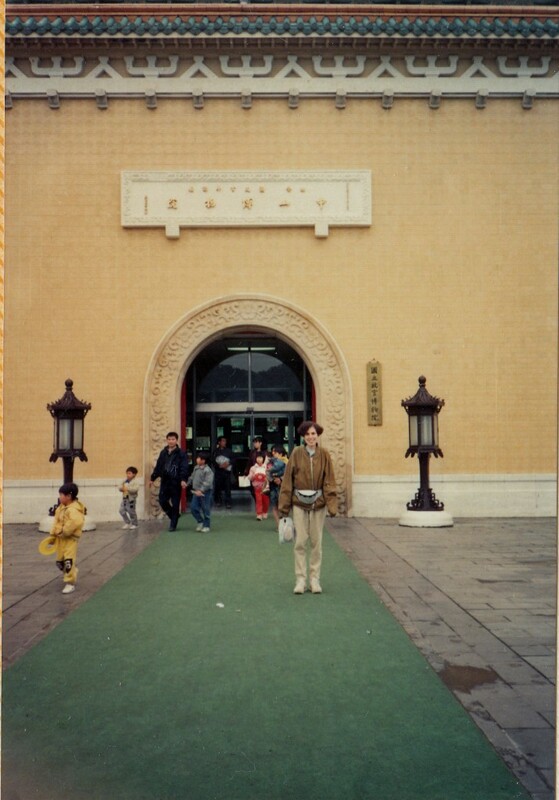 So to practice it, I had two choices for spring break: China or Taiwan. Since I’d braved the freezing temps in Nanjing over Chinese New Year a couple months earlier, I decided to fly to Taipei. This was way before the subway opened, so I took buses whenever I left the hostel. It was a great way to practice what little Mandarin I had learned so far. 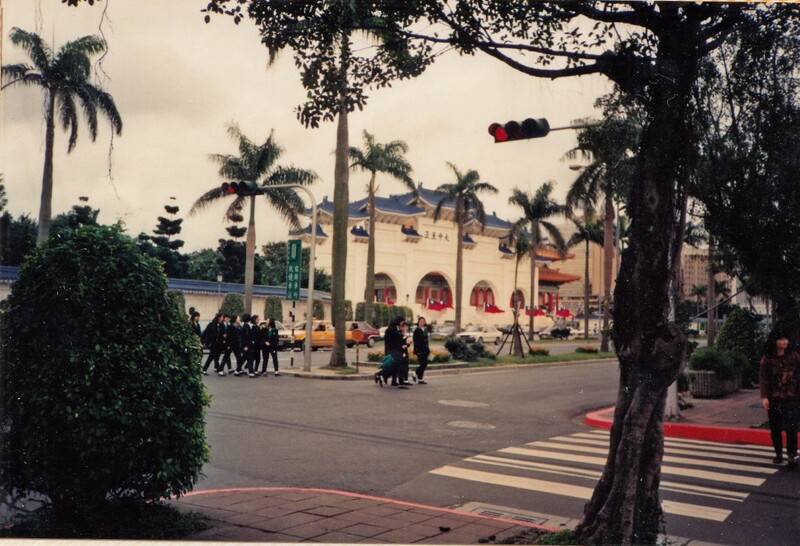 Taipei had tall buildings back then, but I hung out in areas that were more spread out. 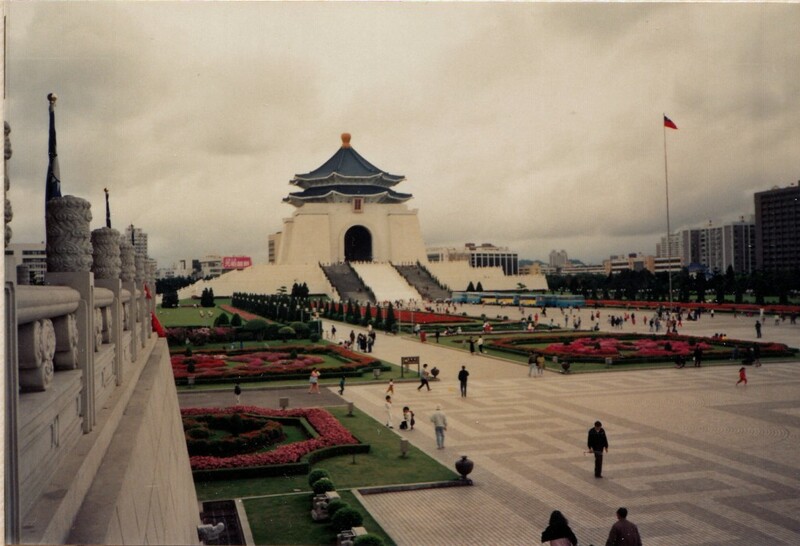 These are from the Chiang Kai-shek Memorial Hall. Around this area, I remember army trucks filled with soldiers. Martial law had been lifted four years earlier (after declared some 38 years before that). But I could still feel a military presence in Taipei then. 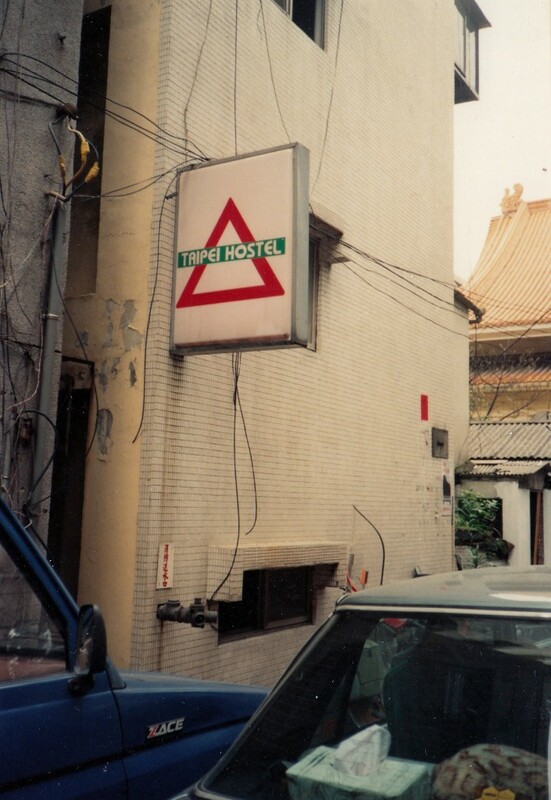 Several years later I would be back in Hong Kong, studying under a handful of professors from Taiwan. 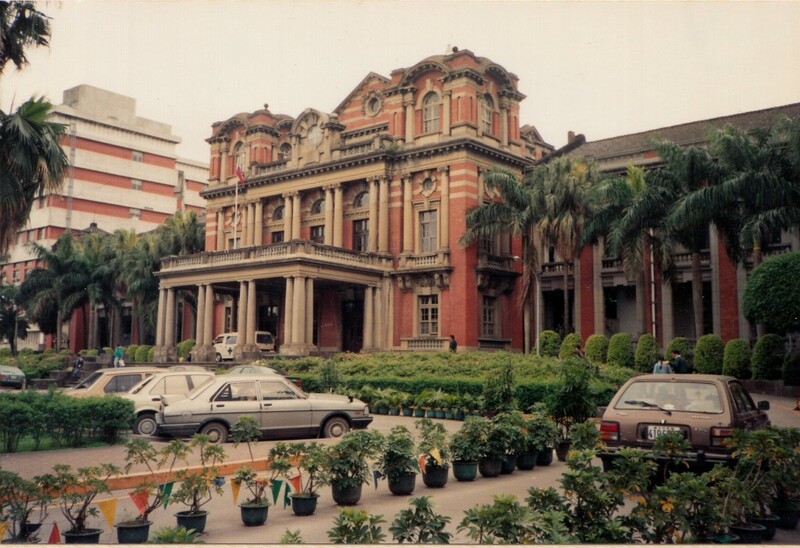 In 1996, some of my professors were involved in the first-ever direct presidential election in Taiwan. They returned from Taipei full of excitement and hope from this historic time in Taiwan’s history. 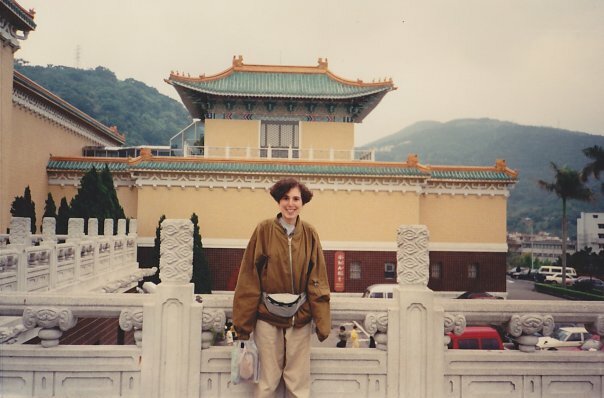 I’m not sure anyone could have predicted back then that twenty years later Taiwan would elect its first female president. Great photos. Taiwan’s on my long list of places to visit. Current events in HK have got to give Taiwan people pause about any union with the mainland. Two systems? Not exactly.